A small, but delicious pub-style restaurant situated in the center of the Corner. A great place for special occasions or, if you and your friends are lucky enough to snag the window table or outdoor seating, people-watching. Students love Virg Mac N’ Cheese and their assortment of burgers and sandwiches. My particular favorite is the crab cake sandwich! When you’ve had a little too much dining hall pizza and Chick-fil-A nuggets, Roots is there to reintroduce you to chicken that isn’t fried and vegetables that don’t come atop globs of cheese and tomato sauce. It is a natural, healthy alternative to on-grounds food while still being quick and easily accessible to students. The most popular students picks are the delicious rice bowls that come with tons of veggies and protein options. 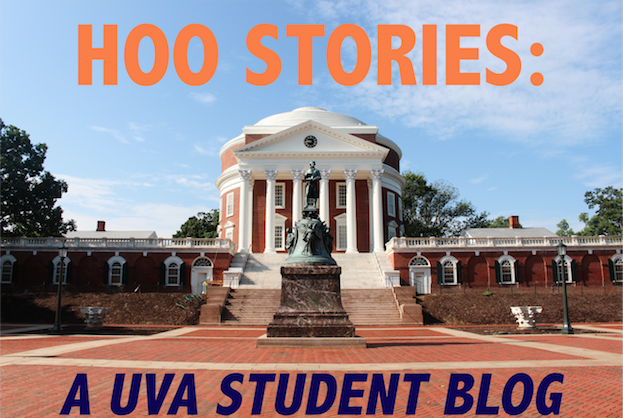 What would UVA students do without Roots? Crozet is situated at the end of the Corner’s side street, Elliewood Avenue, and is fantastic if you’re looking for relaxed, outdoor seating, beautiful string lights, and delicious pizza. It’s a great, laid-back environment which an equally great menu to match. What’s more, Crozet hosts amazing, local bands frequently so you are treated to both dinner and a show! A college-themed college restaurant in a college town. My favorite memory at Boylan was standing squished between dozens of people, deafened by screaming, as we watched the UVA Men’s Basketball team defeat Duke in their home court. It’s the perfect sports bar that infuses the UVA academic aesthetic into their presentation with murals from the academically-inspired movies, Dead Poet Society and Rushmore, and menu items such as The Teacher’s Pet and The Over-Achiever. A Charlottesville classic, Bodos is an essential part of UVA food culture. These are the best bagels in the area, and possibly in the state of Virginia. Not only is the menu simple and delectable, it is also CHEAP, perfect for students, professors, and families alike. Typically, Bodos is insanely busy on weekend mornings and early afternoons, with a line out the door for hours, but it’s very rare that you’ll find it empty at any time of day. Whenever some students find themselves in the unfortunate situation of staying in the libraries until the wee hours of the morning, they will reward themselves by sticking around until Bodo’s opens and getting the first ticket of the day!